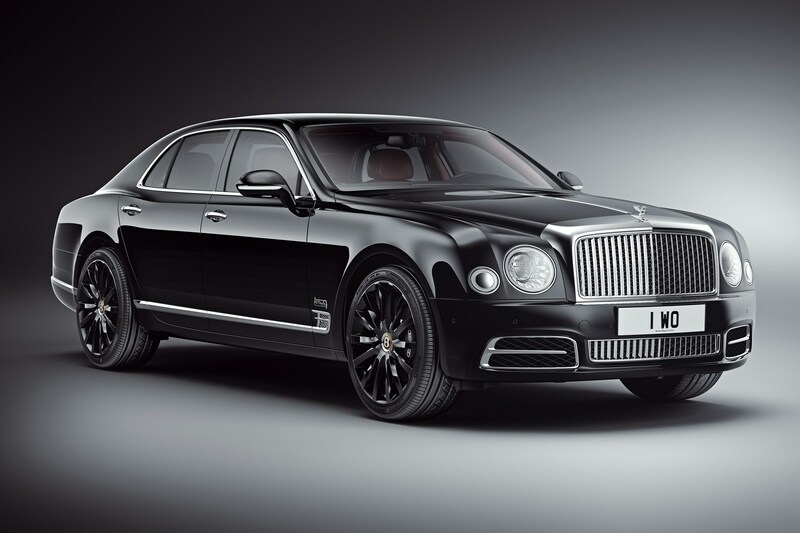 Bentley and Mulliner have revealed a new Mulsanne special edition, named after Bentley’s founder. The ‘Mulsanne W.O. 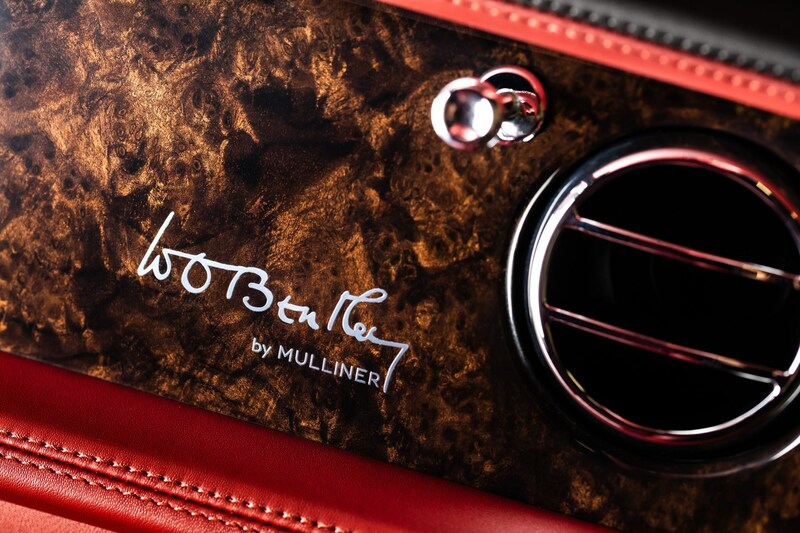 Edition by Mulliner’, to give the car its full title, will go on show at the 2018 Pebble Beach Concours d’Elegance. Just 100 will be made, and it’s tailored inside and out with design cues from the last car Walter Owen Bentley designed for the brand – the 1930 8-Litre. 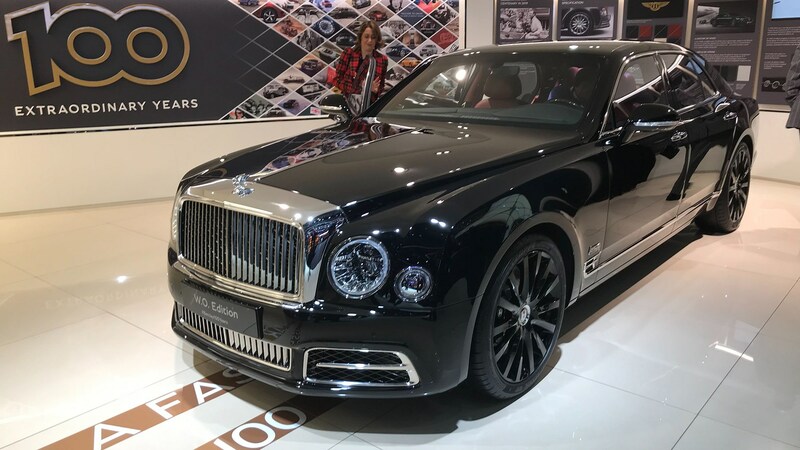 The edition is available on any of the three Mulsanne versions – namely the standard one, Mulsanne Speed and Mulsanne Extended Wheelbase. Beluga Black alloy wheels feature and, although Onyx black paint is used on the pictured example, customers can spec their finish however they like via Bentley’s ‘exclusive pallete’. 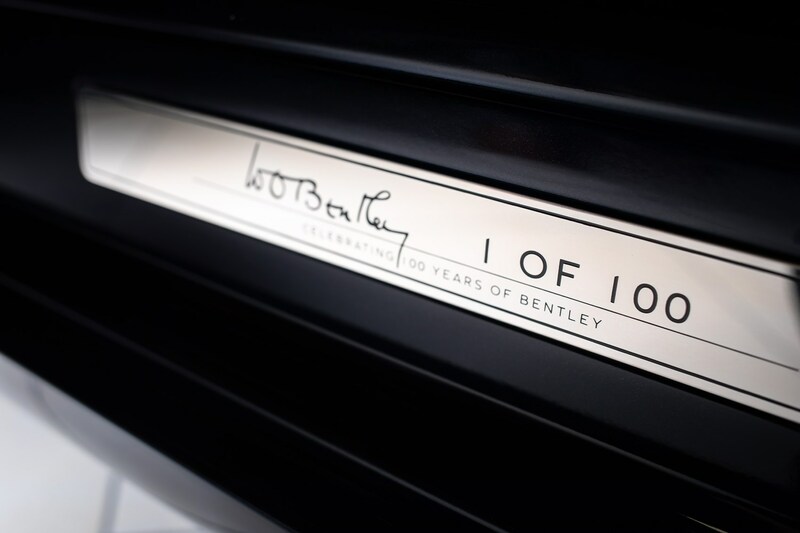 Centenery badging (Bentley is 100 years old in 2019) and W.O.’s signature feature on the lower bumper. 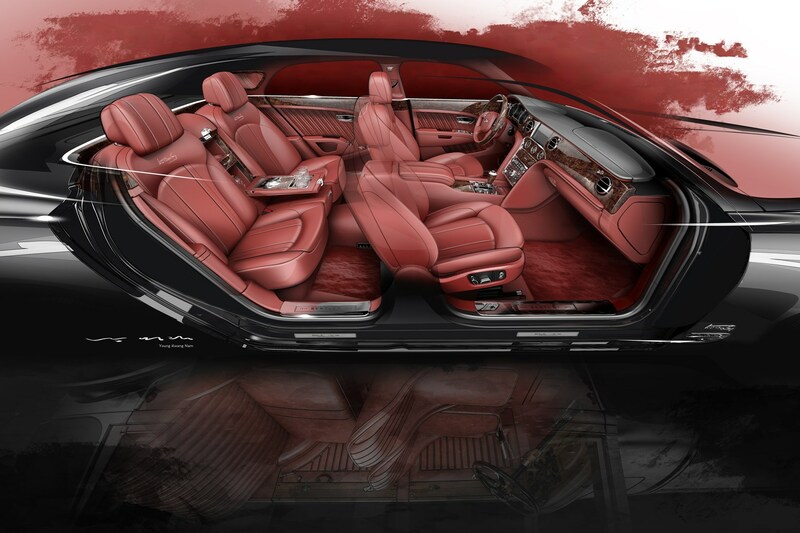 The edition’s interior is the focal point, though. 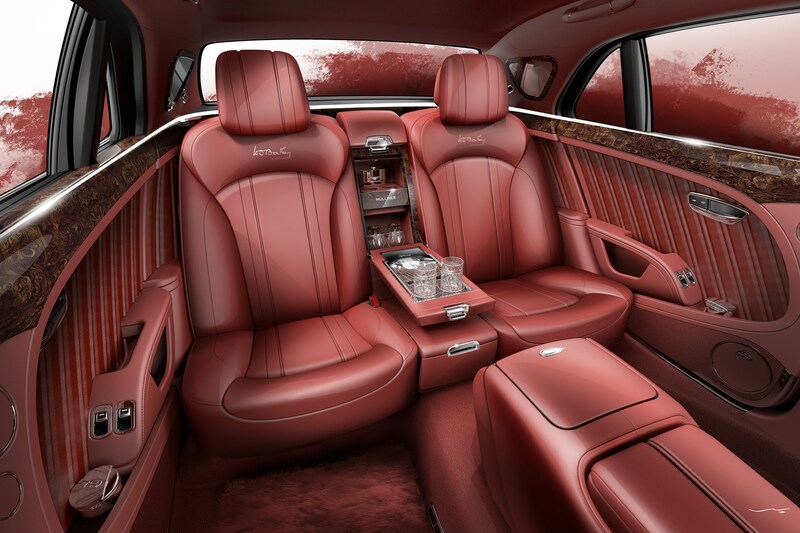 Leather in Fireglow with Beluga stitching (that’s red and black to you peasants) is complemented by dark walnut veneers on the dashboard, door inlays and steering wheel. 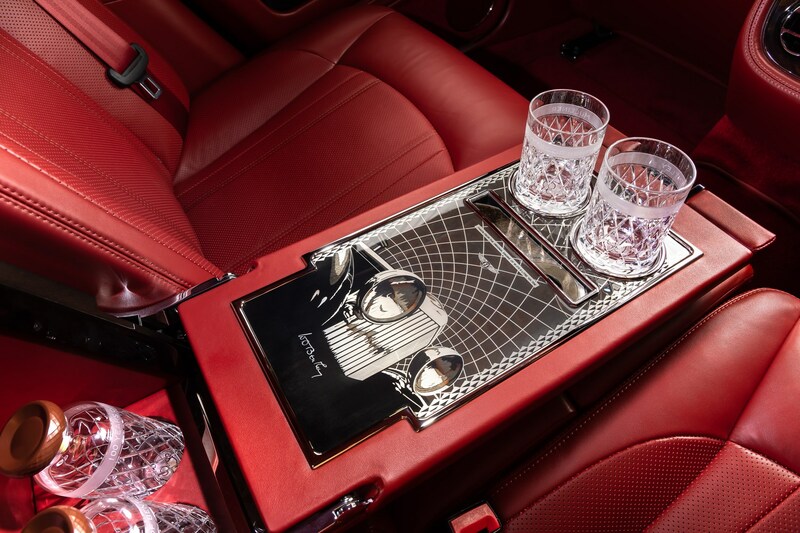 In the rear, an illuminated cocktail cabinet has a veneer that depicts the grille and headlights of the Bentley 8-Litre, and there’s even a piece of crankshaft from W.O.’s personal car showcased inside.